Leading researchers from across the UK have discussed the critical issue of social inequality at a City, University of London event. 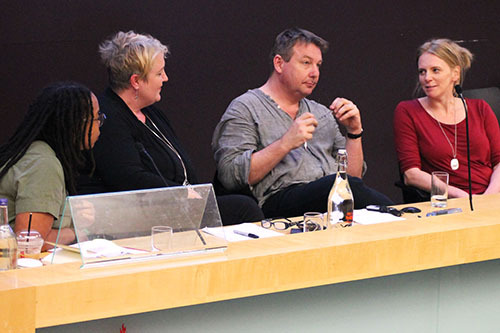 The internationally renowned speakers addressed key concerns associated with the subject, such as the causes of inequality in the UK, its effects and what can be done about it. 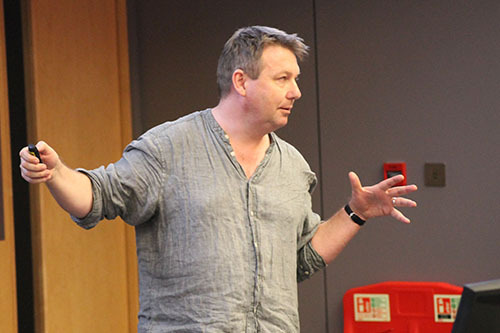 Professor Danny Dorling, from the University of Oxford, used data and maps to show the extent of inequality in the UK today, how it has changed in recent decades and how the problem in Britain has become worse in comparison with other countries. He was followed by Professor Imogen Tyler of Lancaster University, who talked about how recent political rhetoric, media coverage and events have contributed to current perceptions of inequality and austerity. 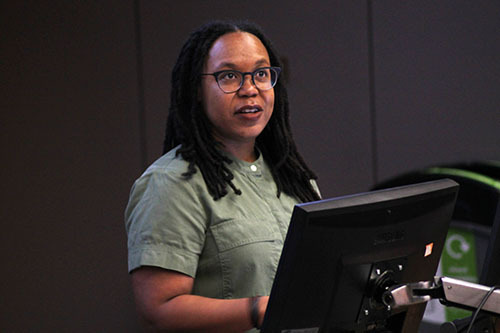 Finally, Professor Akmugo Emejulu, of The University of Warwick, discussed her research into racial, ethnic and gendered inequalities and grassroots activism. 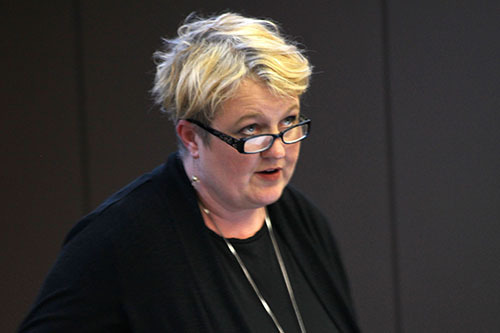 The event, called Inequality in the UK, was organised by the Department of Sociology at City and by Dr Jo Littler, whose research includes work on meritocracy, consumer culture and social mobility. She said: “Since 1984, the richest 0.1 per cent of the UK population has seen their share of the nation’s wealth double, whilst at the same time we have a very publicly visible expansion of food banks and homelessness; the gender pay gap between younger women and men is widening; and BAME groups have been hit hardest by ‘austerity’ policies.